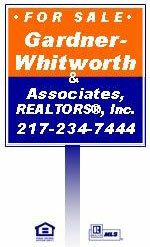 108 N 22nd St., Mattoon - Gardner-Whitworth & Associates, Realtors Inc. 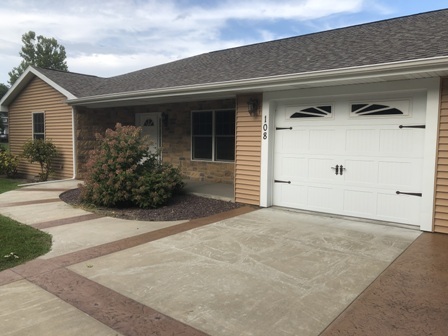 Very nice duplex-style villa located in mid-town Mattoon. Close to many service amenities (grocery store, salon, taxi, restaurant...). The villa consists of an open floor plan with 2 bedrooms, 2 full bathrooms (tub and large walk-in shower), 1 car attached garage, although 2 small cars could fit back-to-back. Everything is located on one floor and has step-less entries throughout.